This may seem rich coming from a guy who apparently invented pornagraphy in the literary sense and who some of said died of suffocation/asphyxiation from laughing too much. But he had a point with that quote even if his incorrigible lifestyle certainly raised some eyebrows and caused him to be kicked out of his hometown of Arezzo and then Rome. 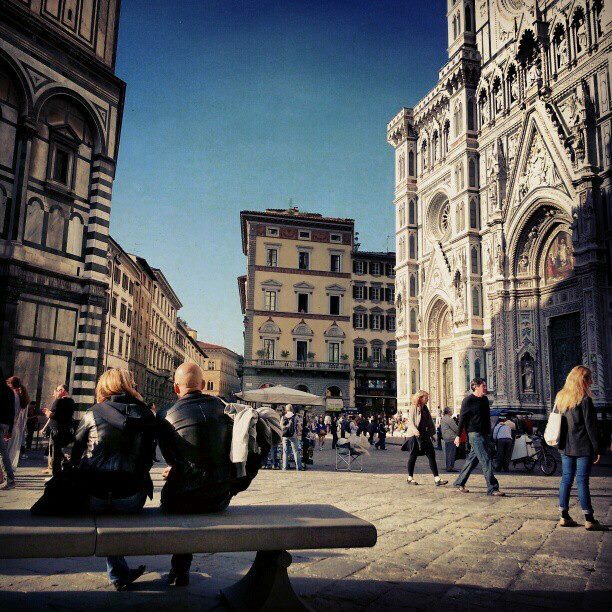 In Florence, winter can be one of two things. Rainy, depressing and with sunset around 4:30pm (which takes getting used to, sure) on one level, beautiful, sunny with Tuscan towns outfitted in Christmas lights, nativity scenes, roasted chestnuts and a festive atmosphere on the other. I prefer my cup half full (of vin brûlée or thick hot chocolate) and hence is the 2016 version of last year’s winter in Florence, with ideas on what to do and where to go to save along with my post set to publish on December first with the full month’s events list, I recommend reading last year’s post as I don’t wish to repeat myself but only add in timely activities for 2016. There are also plenty of contemporary activities around town which you can find in my latest article for Lonely Planet, I hope you enjoy! What I love about winter in a nutshell..
Roasted chestnuts which at first smelled better than they tasted until now, when I eat then like candy. Hot chocolate at Hemingway or my favorite Rivoire in piazza della signoria (fancy!) or hot spiced red wine. A reason to make hearty soups like thick minestrone full of vegetables and a rind of parmesan, ribollita or pasta e fagioli, Tuscan staples. January sales which means I can finally pick up all of the stuff I hesitated to buy before, especially shoes, blankets, computer accessories and more. An excuse to make my husband drive me to Tuscany’s natural hot springs for a dip in the healing pools, some favorites include Bagno Vignoni, Rapolano Terme, Bagni san Filippo and of course Saturnia down south. Winter hikes! We like to get up early and walk all the way to Fiesole or up to San Miniato al Monte. It’s tough sure, but it makes my winter diet a bit more reasonable. Last Minute Turkey Day Ideas. Pumpkin Ravioli Anyone? For those who are seeking to enjoy a Turkey day atmosphere in Florence and still haven’t made plans, you are in luck. It seems that every major hotel such as Irene Bistro at Hotel Savoy in Florence (65€ excluding drinks), Se.Esto on Arno (seriously guys, who puts punctuation IN their name) for 75€ a head excluding drinks (besides water) and Il Palagio at Four Seasons (95€ excluding drinks) has a Thanksgiving-type menu planned which though pricey, are typically worth it when you consider the locations. For those on a budget, you might consider the dinner at Quinoa, a 100% gluten free location close to the Duomo, who are offering dinner at 25€ a head including wine (call +39 055 290876 to reserve your spot). You can also check out this awesome list by PuntarellaRossa (in Italian) or stop by Mama’s Bakery in the Oltrarno. It’s a heck of a lot better than attempting to cook it all yourself which sounds nice in theory until you find yourself sweating over limited oven space and asking yourself if you have enough booze, trust me I know. HI my name is Georgette and I was just masochistic enough to cook Thanksgiving dinner for my entire family two days before getting married. 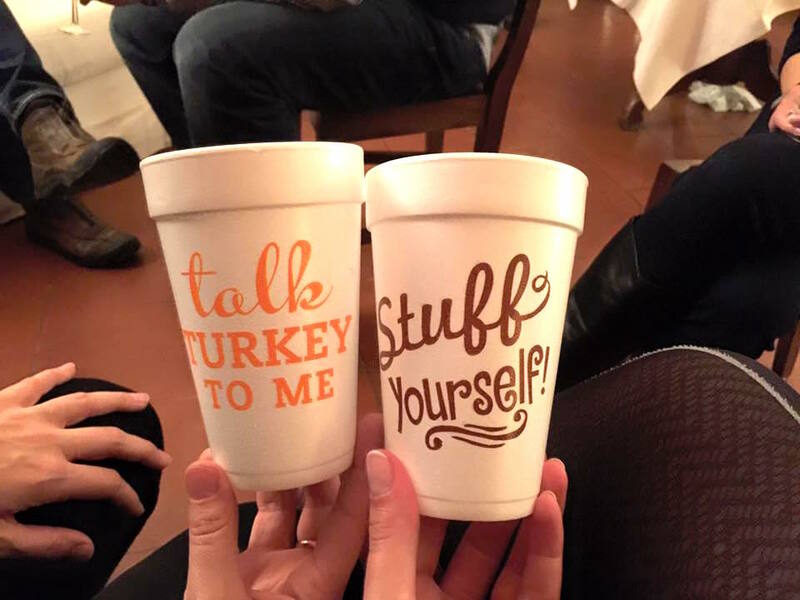 I may need mental help but cups, well, I have plenty of those. Welcome to 2016, the year the world went crazy (especially Kanye West) but Florence just got a bunch of new restaurants. One aspect that isn’t effected by the seasons is out ability to eat our way through this city and Florence has plenty of new hotspots for you to enjoy. I should mention that I constantly update my popular eats list with new places we find and classic favorites. When it comes to what’s “new,” it seems that most have opened on my side of the river (from San Niccolo to San Frediano). Essenziale — new contemporary eatery by famous local chef Simone Cipriani. I actually have this place pegged for another post after sitting down with Simone recently but it’s worth mentioning since Nico and I had a wonderful time recently having their five-course tasting menu (big portions) in what I can only describe as a creative way at looking at Tuscan favorites. Worth booking ahead. address: Piazza di Cestello 3, Florence. +39 055 247 6956. Santarosa Bistro. Affordable, tucked in a nice garden by San Frediano, and open all day. I really like their appetizers and prime pasta dishes, Italian with a vegetarian and fish base. Great place to curl up with coffee and your computer too. address: Lungarno Santa Rosa, Florence. 055 2309057. Kawaii. 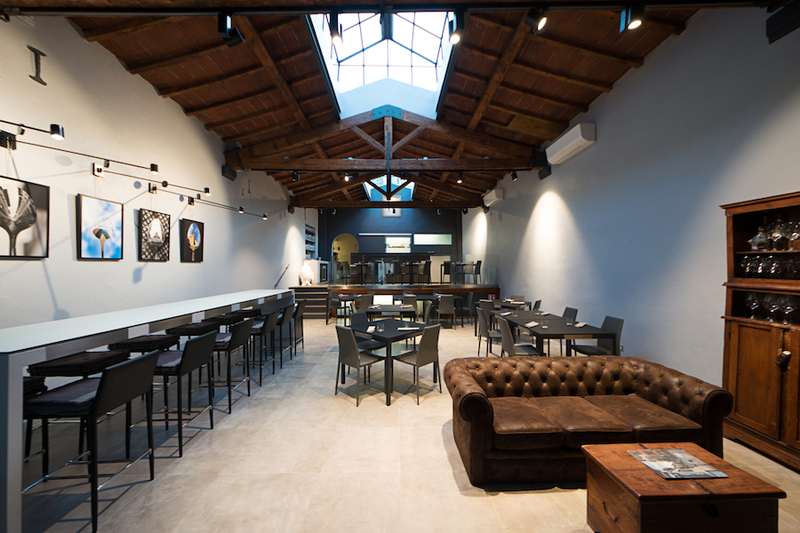 Touted to be the first sake bar in Italy, apparently they are looking to provide an authentic Japanese experience. Can’t wait to check this out. via Borgo San Frediano, 8/r Firenze. San Niccolo 39r. I love when places go by the same name as their address, it helps me having to write that down twice. Seriously though this chic restaurant in the San Niccolo neighborhood is the ideal place for a romantic evening with your partner or a small group. The menu is small, seasonal and has an emphasis on fresh fish (try the baccala burger)! Plus you can say hi to my friend Paul who is the best restaurant manager in town. 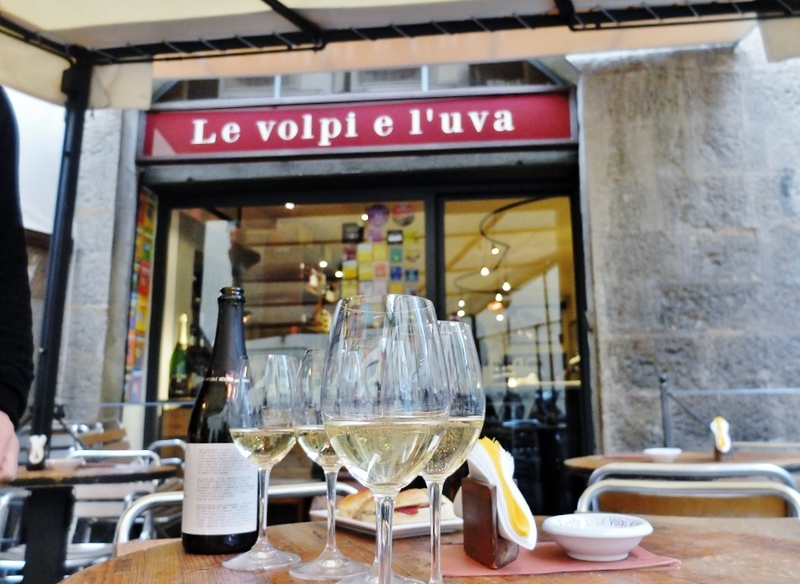 address: Via San Niccolo 39, Florence. Call +39 055 2001397. Confusion Tlattolia tipica. I just walked past this place on a small street off of piazza del carmine on Borgo della Stella, Confusion is looking to confuse you by blending oriental Thai flavors with a taste of Tuscany in a pretty ambiance with vaulted ceilings. Sort of makes me think of Fusion bar but we shall see. Bloody marys with a thai broth or spritz with orange blossom. I’m actually really excited to try this place out. Mad Souls & Spirits. Finally a place that serves craft cocktails without the high prices. I know that’s me sounding cheap but honestly this girl cannot spend 16€ a drink on the daily. Put your taste buds in the hands of Julian Biondi and Neri Fantechi, well-respected bartenders who have mixed a dive bar into a place with decent mezcal and vermouth and drinks with names like “Losco Mule”. I went recently and loved the experience, they also serve light snacks. address: Borgo San Frediano 38/r Firenze. Naturally most everyone wants to know about what holiday markets will be going on this season, and that includes myself who basically begs Nico to buy her over expensive fizzy slippers every year in the German market in Santa Croce. He usually says no like the sane person he is, smiles as he hands me a hot cup of vin brûlée and gets me three types of cheddar instead (fair enough). I will of course include all of this in my Decembers events list but since you might be planning your trips before the first of the month, help is here. 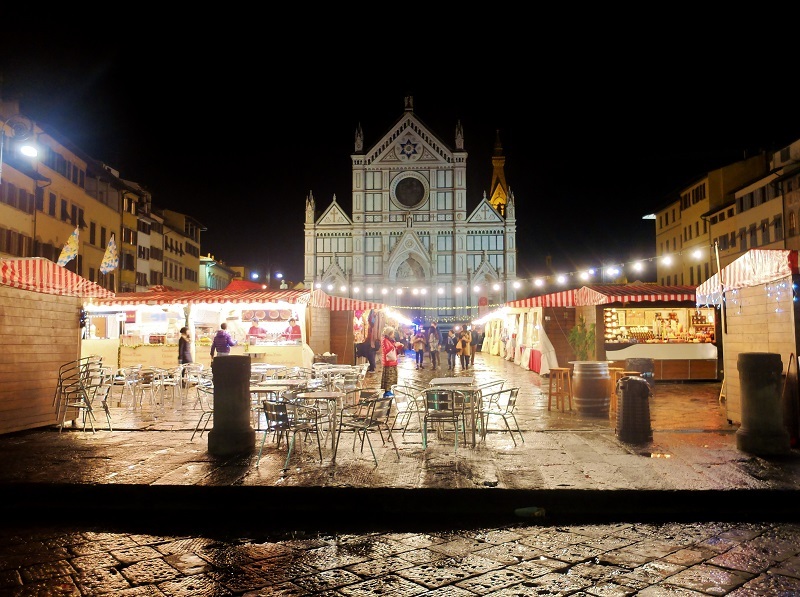 Santa Croce Christmas Market 2016, November 30th to December 21st, 10am-10pm. This is the one that most people have heard of or seen on instagram. While you won’t find “Made in Italy” here, it’s a German, Polish, anyway it’s an international market of a somewhat dubious origin, great for a walkthrough any day but a Sunday. Follow the fun on FB here. For those interested in something truly made in Tuscany, you’re in luck! 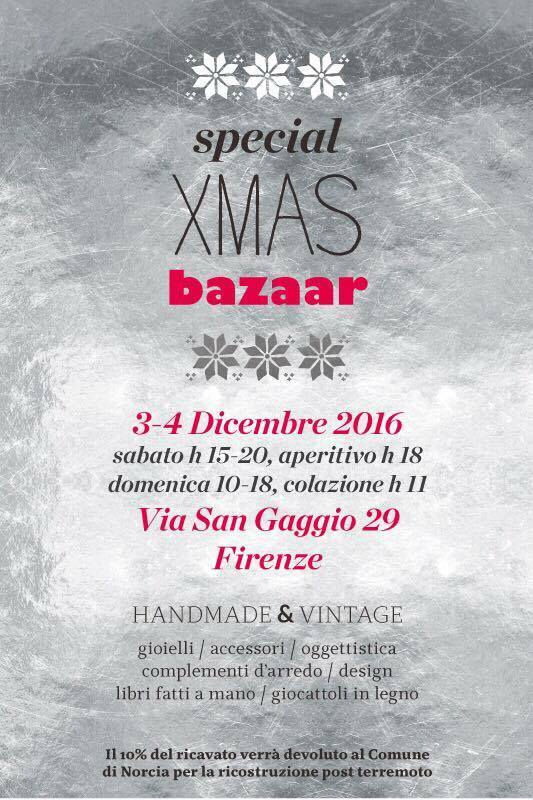 There will be a Christmas Bazaar with local artisans cohosted by Creative People in Florence the weekend of December 3-4th. Think handmade and curated by local artisans who take a lot of pride in what they do and I will absolutely be there for a browse. address: via san gaggio 29, firenze. On December 7th instead, look for beautiful jewelry at Officina Nora at their inauguration of their latest collection at a special happy hour showcase at their pretty studio in Santo Spirito. I am such a movie fan and though I caved-in and got a Netflix account (mainly to watch Narcos and French movies with subtitles) you should make it to one of the city’s foremost cinemas, which is always a fun experience if you haven’t yet seen the gorgeous interior of the Odeon cinehall in piazza strozzi. This season’s original language flicks include Nocturnal Animals, Allied, Sully and much more, just save the full program here. The biggest news this year in the world of movies is the opening of La Compagnia cinema on via cavour, steps from the Duomo and now home to the 50 days of International Films Festival. We are now entering the third part of the festival. 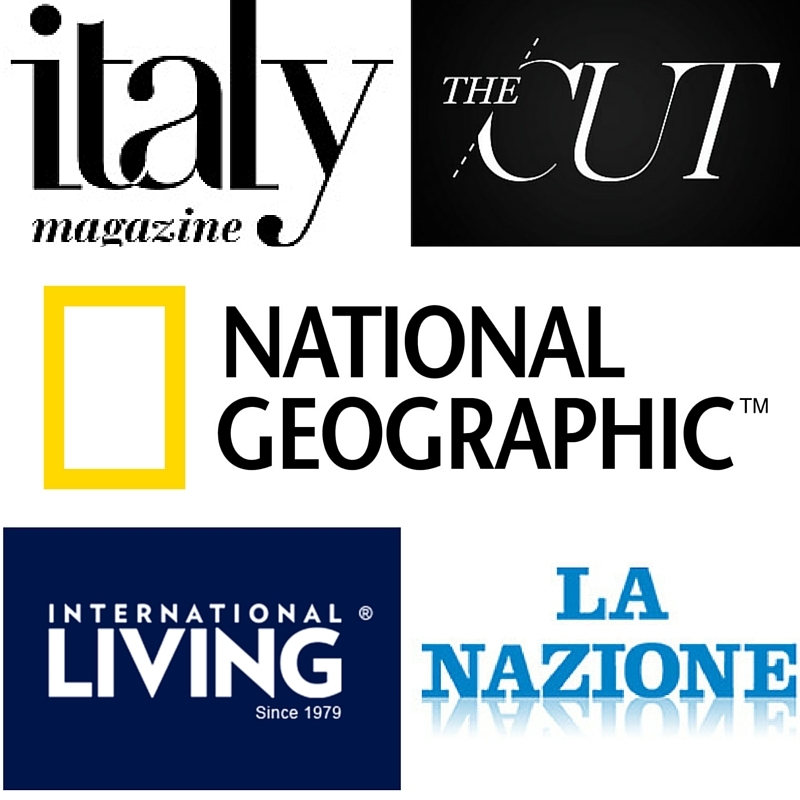 From November 25-December 2nd you can watch the “Festival dei Popoli” which features International documentaries which all will have English subtitles. Keep a look out for the David Bowie (French) documentary on Saturday at 9pm. From December 3rd to the 8th is my favorite part of the 50 days, the “river to river” Indian festival which is always a lot of fun. I even spotted the chance to take an Indian cooking class on the 5th and 6th of December from 6-10pm for 25€ (a steal), contact +39 055 2705306 – g.beni@cescot.fi.it for more info. Address of the cinema: Via Camillo Benso Cavour, 50/R. See the full program here. Where to break your leg I mean ice skate in Florence! Jokes aside, you can actually find ice-skating in Florence and it’s not terribly far either. One such option is on the number 14 bus line (towards via ripa and girone) at Obihall. The place in question is the Firenze Winter Park and they offer snow-tubing and a small ice-skating rink (with a snack bar) until February 26th. Apparently parterre also has ice skating but I can never find updated info for this nor have I been myself so please do let me know if this year they are doing it again. Excuse me in advance if I double up this for my December events post too but it’s a popular question I get via email or FB so I am hot on the research trail. I’ll be honest, Florence during the capodanno festival of New Year’s Eve is typically fail to me. The city turns into a wasteland of broken beer bottles, drunk Italians who usually never drink, and a real misuse of firecrackers that in year’s past the city hasn’t seemed to care to control. That doesn’t mean it isn’t worth coming, I just figured I’d best warn you in advance. 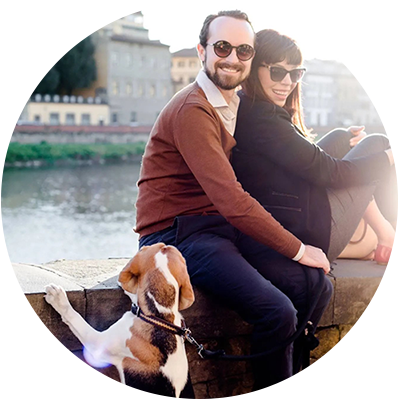 Looking online you can clearly see that New Year’s Even in Florence Italy is serious SEO click bait. While researching for this post I found a bunch of crappy websites giving a whole lot of nothing when it comes to actual concrete NYE plans, which you would think would change in 2016, nope! Also if you know something I don’t, leave a comment and I’ll add the event to this list! I always encourage visitors to go to a nice restaurant, or even think about organizing your own fun “Capodanno” party at home with a few like-minded individuals (which is cheaper too!). What you can expect as far as public events are free outdoor concerts in the freezing cold (yay!). This year, our mayor elect Dario Nardella announced that piazzale michelangelo, the city’s foremost panoramic terrace overlooking the city, will play host to a huge pop concert in the main piazza. Think of it as our own Times Square ;-). 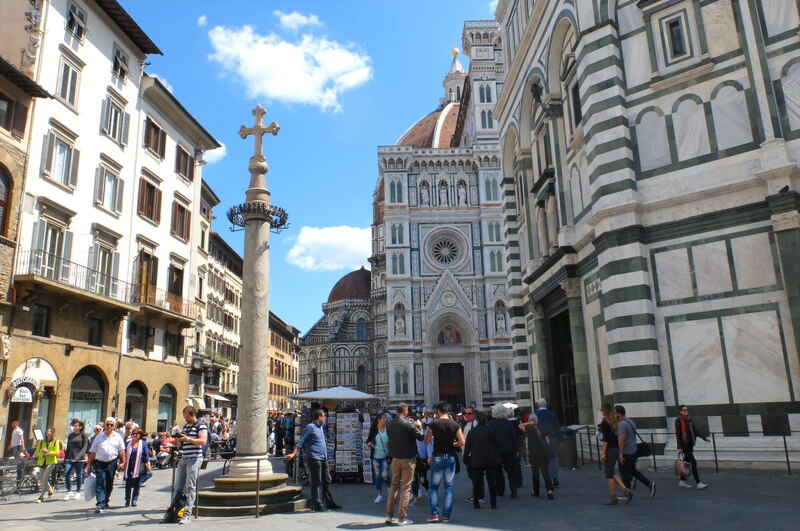 Other squares with live music concerts will be piazza della signoria, san lorenzo, piazza del carmine and two new additions, piazza dell’Isolotto and (gavinana) piazza Bartali. Imagine a Medieval fest in the suburbs of Florence, the Antico Spedale del Bigallo on Via del Bigallo e Apparita, 14 will be hosting a NYE 2017 party (140€ for adults, 90€ for kids). In this antique hospital, they will be in full Medieval regale, complete with an interesting spiced menu. Plenty of entertainment will be on hand, music, fire shows and much more. Get all of the details here. I also spotted online that old Florentine palazzo Palazzo Gaddi is hosting a NYE gala (they are quite smart in nabbing “capodannoinfirenze” as their URL. The total cost is around 150€ per person and includes a full dinner followed by music and a midnight toast. Contact send an email to: stefanobosia@stefanobosia.it, call + 39 3474238636 to reserve a spot. More info here. Villa La Pavoniere in Cascine park will be hosting a NYE gala poolside which allows you to either join in for dinner (80€) or just for the discotheque after (which lasts until 5am!). An alternative suggestion is to hop in a car and head to Asmana, a wellness world not far from the city which is offering a “Hollywood night” from 6pm-3am and include entrance to all of their wellness areas, a dinner buffet, special sauna, live music ranging around 150-180 a person. For younger folks, dance it up at Florence’s only “real” club Tenax which is offering a special evening of musical madness featuring house electronic music (with food), you need to reserve in advance. More of the “club” suggestions can be found here. New Year’s Day – Let’s hope 2017 is better than 2016! A day of rest for most in the world who are happily nursing hangovers, most businesses are closed on the first of the year. This is important to know if you plan on eating that day (go to the store before is my recommendation). Of course, in the historical center of the city you will find some things open, especially hotel restaurants who will likely be serving some sort of expensive brunch. 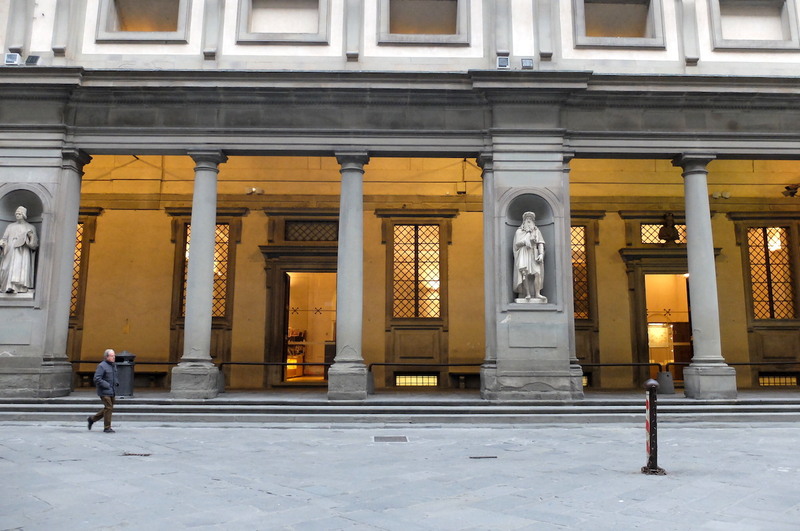 Museums are also typically closed as well, but last year the Palazzo Vecchio, Palazzo Strozzi, Museo Novecento and Bargello were all open so we could expect that next year they will be too. One thing to look forward to is the official January sales, which is Italy’s clever way of getting you to go shopping right after the holiday season. They typically start around the beginning of the month and last for quite a bit, however people pick through the best parts quite quickly. This is the best time to pick up annoying things like sheets, pillows, bath products, etc. 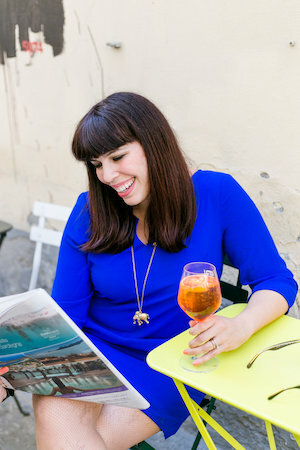 Don’t forget to check out the awesome posts by my lovely Italy roundtable friends who were all a heck of a lot more timely about getting their “winter” themed post than I was. The “skating rink” at the parterre is never open for very long, and most of the time it’s more like a lake, unless it’s unusually cold. Honestly i think skating is not a very florentine activity. Certainly watching them try to skate proves this point (says the Canadian whose school forced us to skate once a month in the winter…). Haha good call Alexandra. I have always had doubts about ice-skating here though I have to admit that the snow tubing at the Winter Park is pretty fun. I guess I need to take Nico up on his offer to visit Montreal in winter to experience a true “season” of ice skating and winter fun. I may die though..
Georgette! Thank you for this list and I can’t wait for December’s even list!! 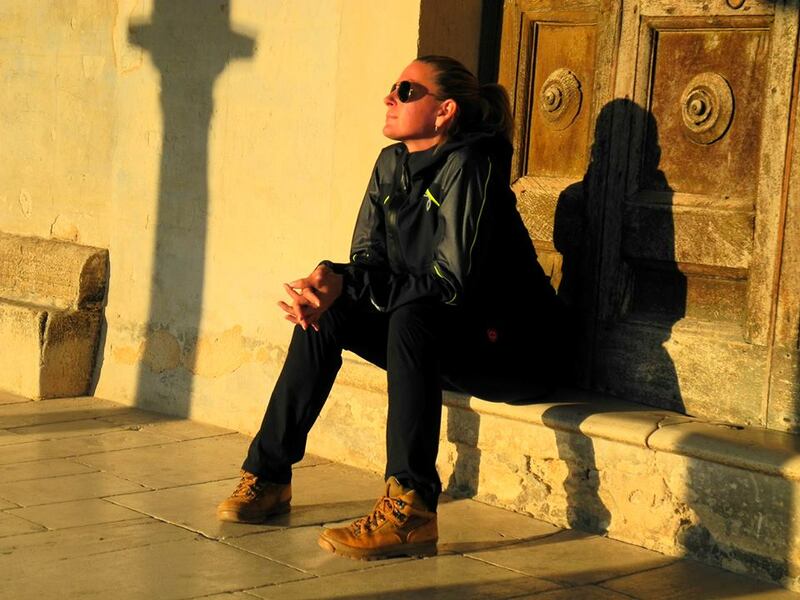 I remember reading this last year and dreaming about what it would be like to experience Italy in winter. This year, my 9 year old daughter and I have been traveling through Europe for the last 4 months, we are currently on Mallorca, and we are flying to Florence next week! *Swoon* Your posts will help us plan a fantastic winter month in the city and surrounding areas. Wonderful list! I’m planning a quick trip for January. Looking forward to it!